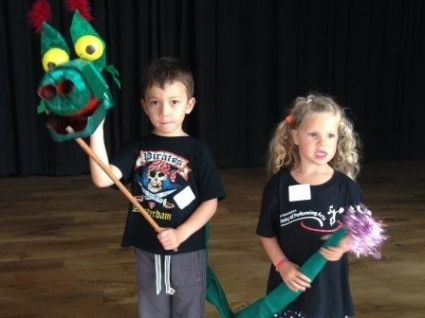 This Summer, we held some fantastic holiday courses for children in Performing Arts. Our first summer school was our 'Young Performers' holiday scheme for 4-6yrs. This year's summer school was based on 'Pete's Dragon, with a performance for family & friends on the last day.